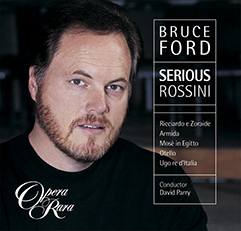 For Bruce Ford, the tenor writing of Rossini presents a series of opportunities to display his formidable technique and astonishing two and a half octave range. For Bruce Ford, the tenor writing of Rossini presents a series of opportunities to display his formidable technique and astonishing two and a half octave range. 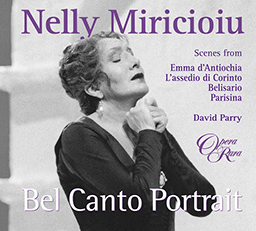 This compilation presents him in selections from two of his greatest stage roles, Agorante in Ricciardo e Zoraide and the title role in Otello. 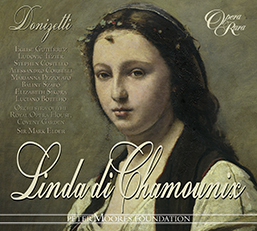 Included also are pieces from Armida, Mose in Egitto and Rossini’s unfinished opera Ugo re d’Italia.